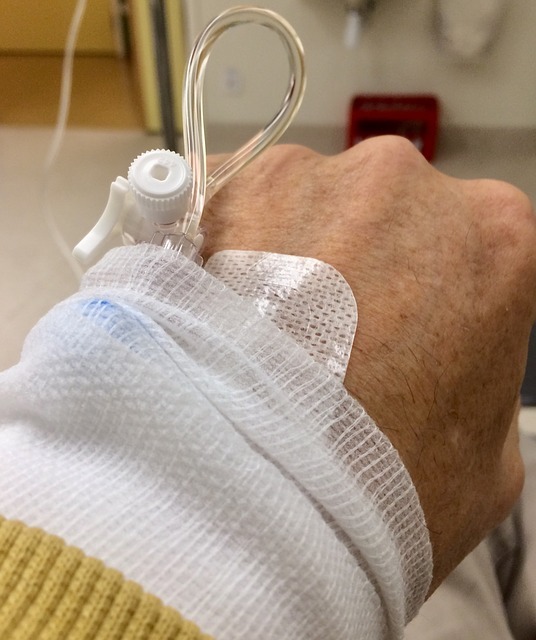 Chemotherapy for cancer can have many unpleasant side-effects. Being diagnosed with cancer, a life-threatening condition, can be a shock to many patients. Undergoing cancer treatment, including surgery, chemotherapy, and radiotherapy can be a long and distressing process. The cancer treatment can also bring about many unwanted side-effects such as loss of appetite, hair loss, fatigue, nausea and vomiting, etc., which can severely affect the patients’ quality of life. The progression of the disease can bring about pain and loss of functions. 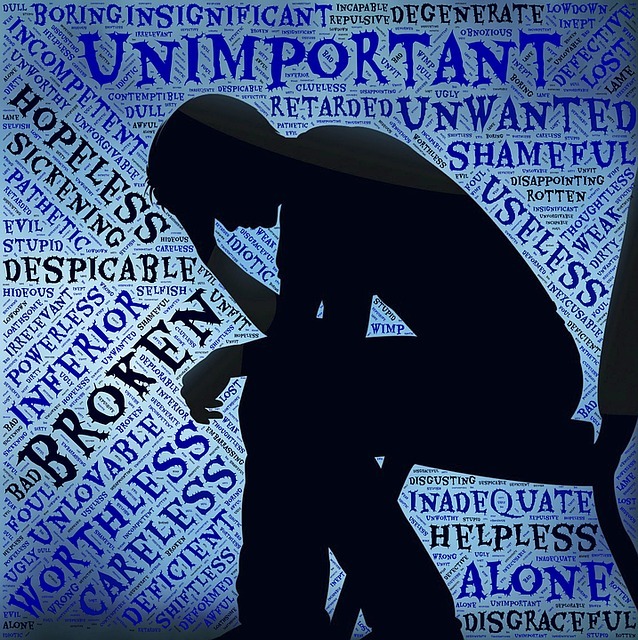 The fear and uncertainty of the future can also lead to a range of psychological symptoms, including depression, anxiety, and insomnia. Increasingly, meditation, especially mindfulness meditation, has been suggested as a powerful tool to address the distress of cancer patients. For example, mindfulness meditation workshop has become a common feature in cancer support programmes of many cancer centres worldwide. What exactly is meditation? A broad definition of meditation is any mental or emotional control method that, through practising, can induce an altered state of consciousness that is distinctively different from the normal (or mundane) state of mind . Meditation has also been described as a process which involves several stages . In meditation, one must first wilfully initiate the process; going through certain rituals or settings (e.g. sitting cross-legged on a meditation cushion) to set the tone for the meditation session; employ certain procedures or techniques used to develop the skills to regulate attention and emotion (e.g. watching in and out breath); develop an awareness in the shift in consciousness to a different mental state (e.g. focus, calm, insight); and finally, the intention to end the process and return to normal state of mind . 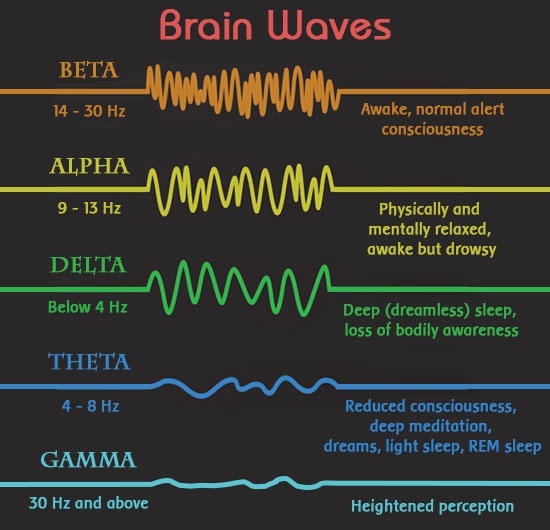 Brain waves pattern changes during meditation. Research in mindfulness meditation using brain scanning equipment has revealed that, during meditation, there is an increase in both alpha and theta brainwaves . This is the characteristics of a positive non-arousal state of mind which is more relaxing, reflective, and a free flow of ideation that occurs without censorship or guilt . Meditation also activates the prefrontal cortex and the anterior cingulate cortex of the brain. These are the regions of the brain that regulates attention and relates to the empathy-related responses . Thus, one can become more attentive and aware of the feeling of self and others. The practice of meditation has also been associated with changes in the parts of the brain that deals with learning and memory, regulating emotion, understanding self and others, and processing of alternative situations or perspectives . Hence, one can become less emotional, more open to learning and acceptance of situations. How can mediation help cancer patients? Research has been conducted over the past 30 years to understand the efficacy of meditation as a complementary therapy in cancer treatment. Meditation is found to improve the quality of life of cancer patients with the strongest effects on ameliorating stress, anxiety, and depressive symptoms, as well as improving sleep and reducing fatigue . Researchers have also found the practice of meditation helped to improve not only psychological but also biological outcomes of cancer survivors including cortisol (stress hormone) levels, blood pressure, and cell ageing . Meditation can also potentially affect the specific markers of inflammation and immune system response of the body . A review of 8 clinical trials on mindfulness meditation further recommends that meditation is both acceptable and effective for improving the psychological well-being of patients with advanced cancer (stage III and IV) . Having been a caregiver for my wife during her journey of cancer recovery (see my previous post on surviving cancer), losing my own father to an acute form of leukemia not too long ago, as well as proving naturopathic care to many cancer patients in my line of work, I have seen how the physical and phycological distress accompanied with cancer diagnosis, treatment, and survivorship can take its toll on the well-being of both the patients and their caregivers. 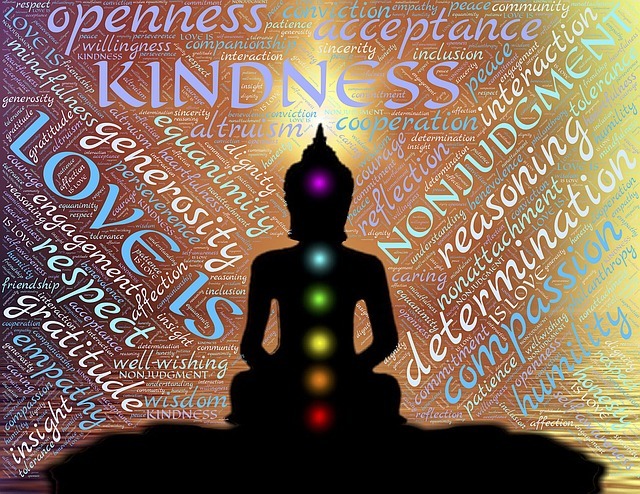 Loving-kindness meditation is a great tool for countering negative emotions. Personally, I find meditation to be extremely helpful for me and my wife to cope with the trying periods that we have been through. We learned various meditation techniques. Loving-kindness meditation allow us to put on a positive frame of mind and not overindulging in negative emotions; mindful contemplation of the body helps to the body to relax as well as easing the attachment to pain and tension; maintaining open awareness and mindfulness leads to acceptance and clearing of emotional blockages. It is through practising meditation that we learned to transform our perceptions of pain, sickness, and sufferings; which reduce stress and play a role in promoting physical and mental well-being. 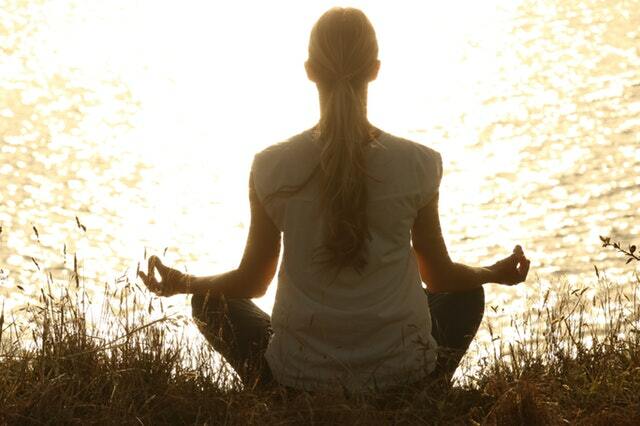 Clearly, meditation can help cancer patients in many ways. I am convinced through my personal experience as well as an understanding of the current research evidence. Hence, I always encourage cancer patients and their caregivers to learn and practice meditation. For beginner, metta meditation is a good starting point. Check out this Metta Round The World website to learn more about metta meditation. For those who can’t sit still to meditate, I recommend yoga, qi gong, or tai-chi. These physical exercises are considered mind-body therapies which also incorporate the elements of meditation. Regular practice of one or more meditation techniques can bring about both mental and physical benefits gradually. 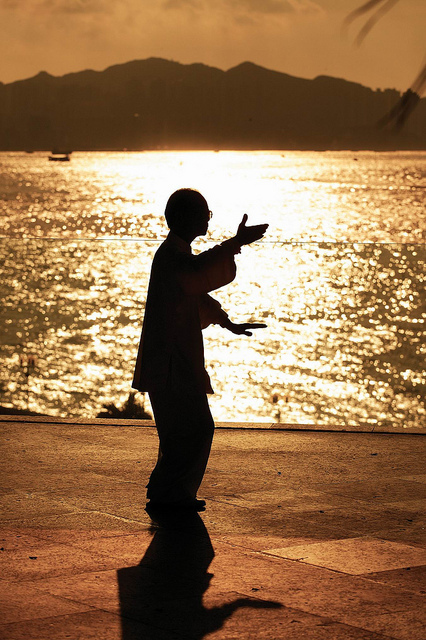 If you can’t do sitting meditation, try tai-chi. J.W. Thomas, M. Cohen, A Methodological review of meditation research, Front. Psychiatry. 5 (2014) 74. doi:10.3389/fpsyt.2014.00074. J.D. Nash, A. Newberg, Toward a unifying taxonomy and definition for meditation, Front. Psychol. 4 (2013) 806. doi:10.3389/fpsyg.2013.00806. A. Chiesa, A. Serretti, A systematic review of neurobiological and clinical features of mindfulness meditations, Psychol. Med. 40 (2010) 1239–1252. doi:10.1017/S0033291709991747. N. Herrmann, What is the function of the various brainwaves?, Sci. Am. (1997). https://www.scientificamerican.com/article/what-is-the-function-of-t-1997-12-22/ (accessed June 20, 2018). B.K. Hölzel, J. Carmody, M. Vangel, C. Congleton, S.M. Yerramsetti, T. Gard, S.W. Lazar, Mindfulness practice leads to increases in regional brain gray matter density., Psychiatry Res. 191 (2011) 36–43. doi:10.1016/j.pscychresns.2010.08.006. L.E. Carlson, E. Zelinski, K. Toivonen, M. Flynn, M. Qureshi, K.A. Piedalue, R. Grant, Mind-Body Therapies in Cancer: What Is the Latest Evidence?, Curr. Oncol. Rep. 19 (2017). doi:10.1007/s11912-017-0626-1. L.E. Carlson, Mindfulness-based interventions for coping with cancer, Ann. N. Y. Acad. Sci. 1373 (2016) 5–12. doi:10.1111/nyas.13029. D.S. Black, G.M. Slavich, Mindfulness meditation and the immune system: a systematic review of randomized controlled trials., Ann. N. Y. Acad. Sci. 1373 (2016) 13–24. doi:10.1111/nyas.12998. F.F. Zimmermann, B. Burrell, J. Jordan, The acceptability and potential benefits of mindfulness-based interventions in improving psychological well-being for adults with advanced cancer: A systematic review, Complement. Ther. Clin. Pract. 30 (2018) 68–78. doi:10.1016/j.ctcp.2017.12.014.